New construction in the Summerwyck neighborhood of Wyndwater. 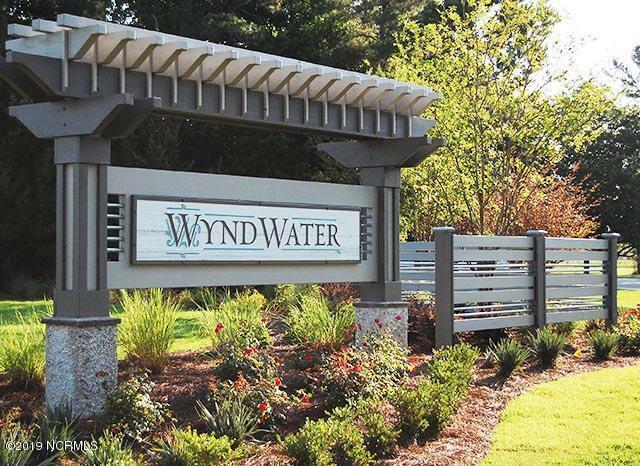 Enjoy large homesites, pond views and upgraded amenities in this brand new community within award winning Wyndwater. 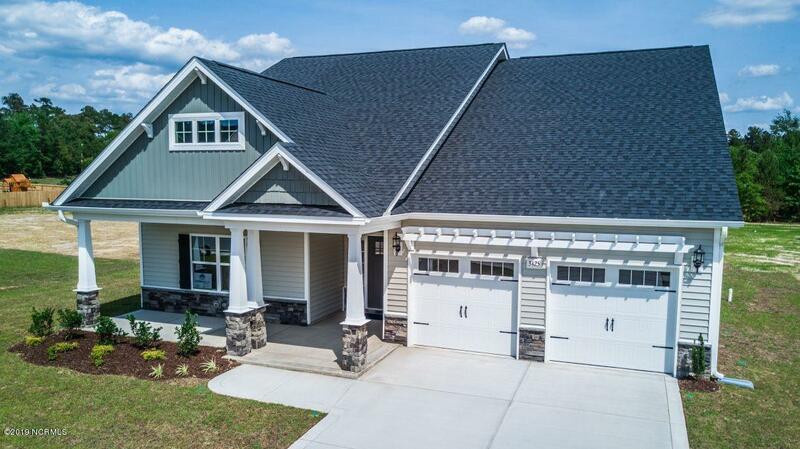 The ''Carthage'' features 2965 sq ft, with a finished media room and multiple covered porches. The spacious Master suite plus 2 additional bedrooms are all on the main floor. 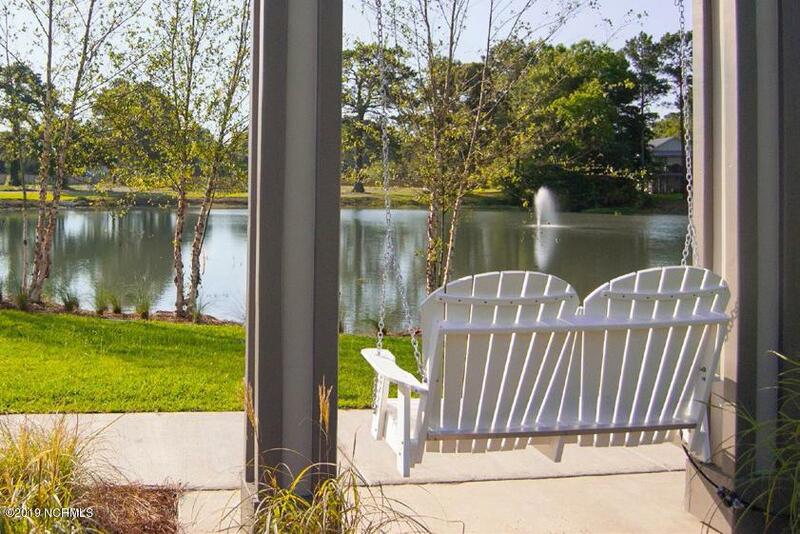 Listing provided courtesy of Blake Frazier of Fonville Morisey & Barefoot.